Walk on the wild side with a fun Roberto Coin crocodile pendant necklace. 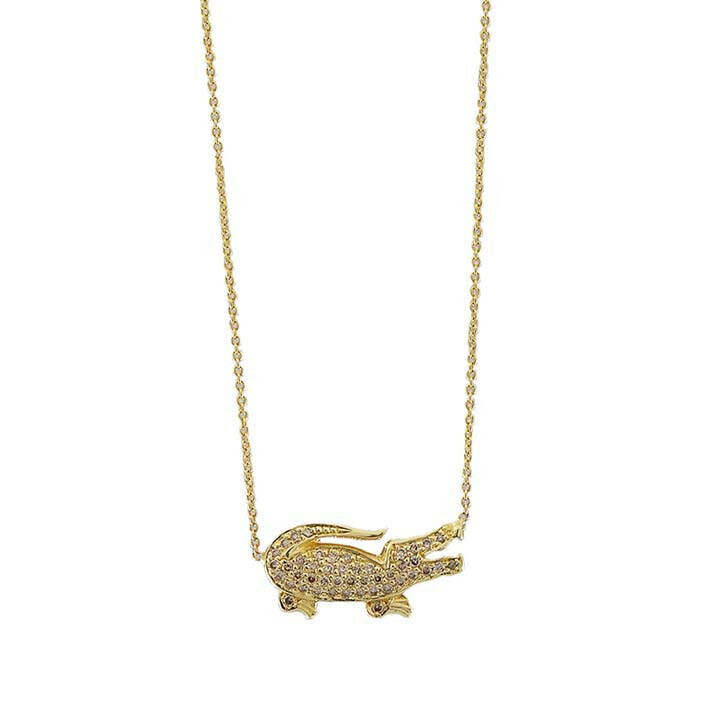 This little gator has been lovingly crafted out of 18kt yellow gold and then covered in cognac diamonds to give the crocodile a more natural hue. 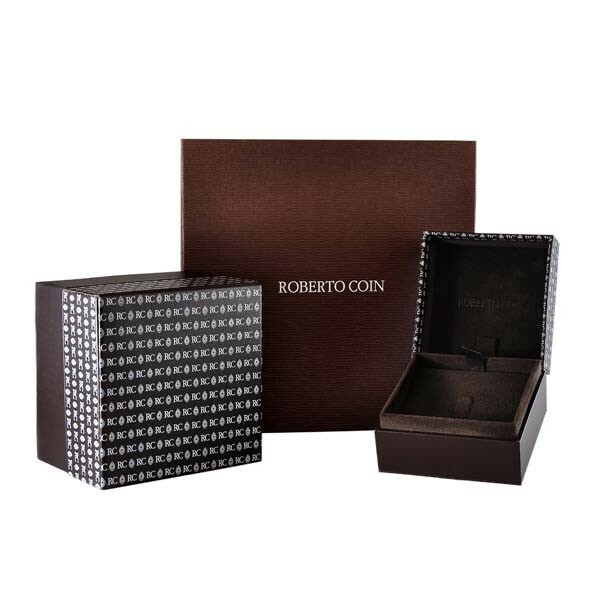 The Roberto Coin adjustable chain necklace will keep the piece in place, wherever your next adventure takes you.